- 5 different working heights are possible. 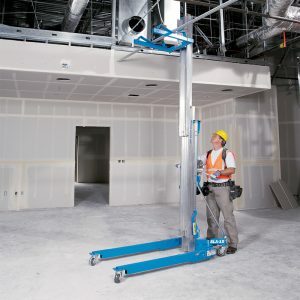 The Wienold Superlift with counterbalance weights is optimal in order to bring loads e.g. directly to walls, or on high lying porches. 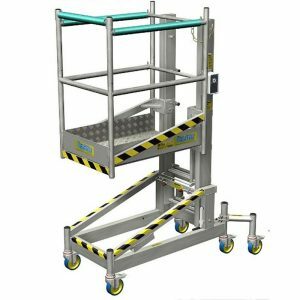 Therefore we arranged the outriggers and counterbalance weights in the back and the lifting attachments in front of the lift. 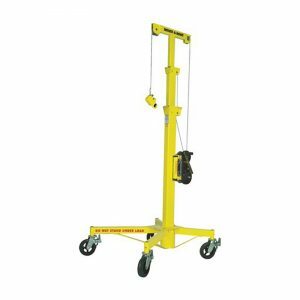 The Superlift is an ideal aid for handling heavy loads especially to handle window panes, heating and ventilation. The SLK is available in five pay loads of 300 – 450 kg. 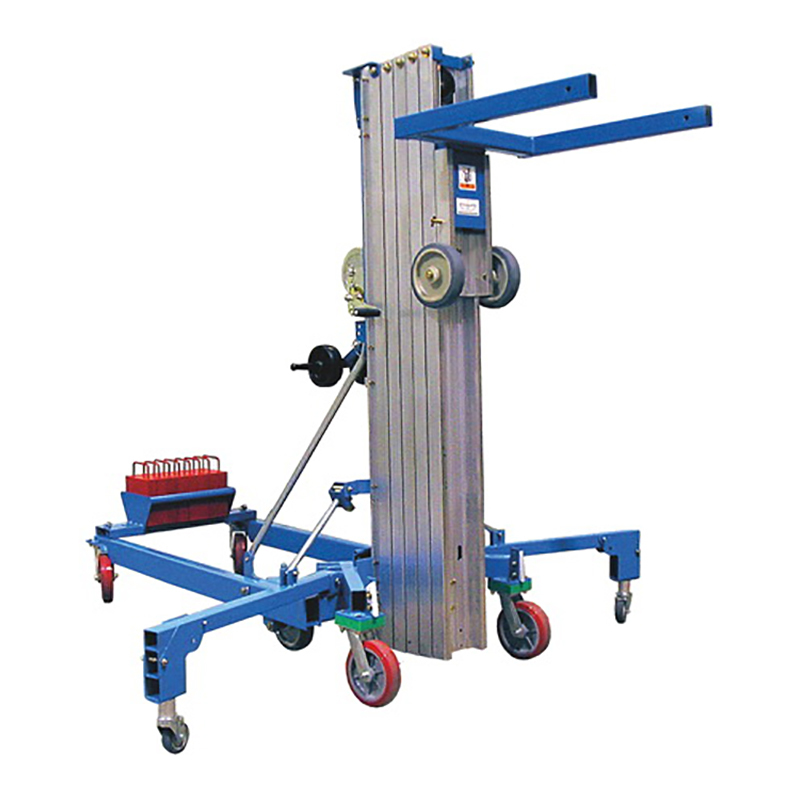 Scope of supply: four large swivel casters, 1-gear winch, counterbalance weight box with 8 x 16 kg weights.